An exciting alternative to cigarettes! Satisfy your oral fixation with realistic tobacco flavor, look and feel. 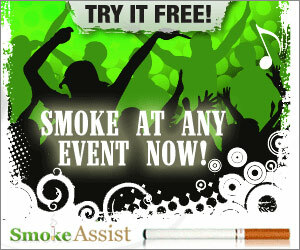 Smoke Assist is the newest E-Cigarette available now to everyone. * Smoke Assist Stainless steel shell with Micro-computer control circuit to work the first time every time.